Fitness Trends 2018 >> 9 Every Fitness Fan Should Know! Are you ready for 2018? 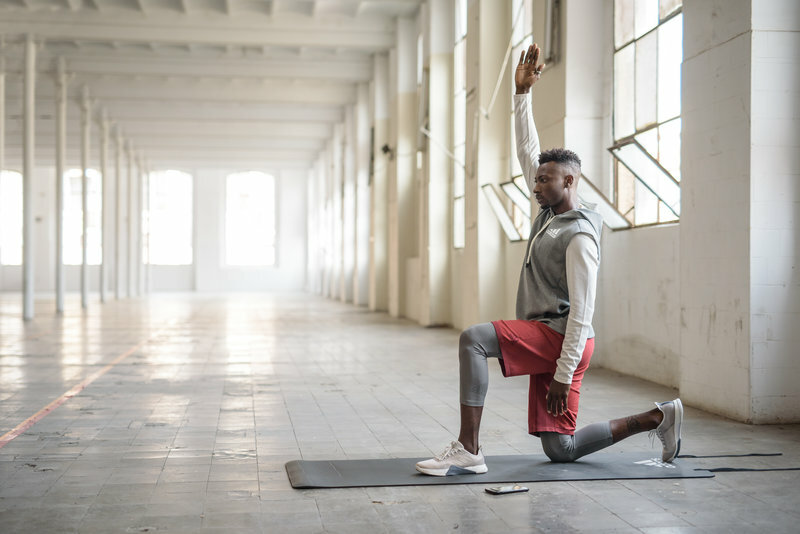 Here are our top predictions for new fitness trends as well as those we think are here to stay for years to come! It’s really so important that you’re having fun with your training, so why not give these a go next year to mix things up a bit and help give you a boost of motivation?! We know for sure that bodyweight training is here to stay! Time is extremely valuable, and every minute counts. No need to pack your gym bag or drive to the gym and back. You can do bodyweight training absolutely anywhere, and it’s possible to progress your exercises as you become fitter and stronger. At home, outside, in your hotel room, at the in-laws’ house during the holidays… you name it, bodyweight training is the answer! 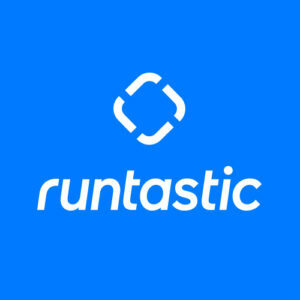 For tons of bodyweight training workouts right from your smartphone, download the Runtastic Results app today! You can start a customized 12-week plan or create your own workouts based on the time you have and the muscle groups you want to train using the Workout Creator feature! This mix of pilates and boxing has found its way onto the schedules of a lot of fitness studios around the world! The music is pumping, and the energy is high! Get your heart rate up and work on your speed, agility and quickness with boxing as well as flexibility and core strength with pilates. Yoga with cats, goats, horses… what’s next? To be honest, when we saw the cat yoga and goat yoga videos on Facebook and YouTube, we were thinking, “Why is everyone doing yoga with animals?” But it seems that it isn’t just about the funny Instagram post afterwards. Most find it extremely relaxing and therapeutic to do yoga with animals. What do you say? Will you give it a go in 2018? We all know that training together is definitely a lot more fun! And this doesn’t necessarily mean that you have to join a boot camp or a fitness class at the gym. 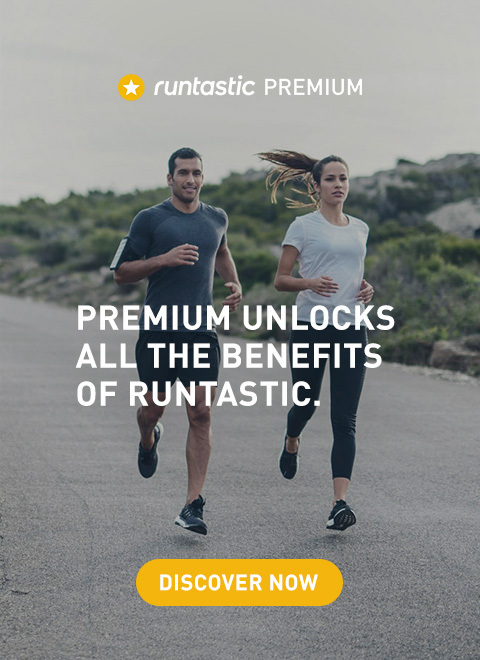 You can definitely create your own group on Runtastic.com and start running or doing bodyweight training with Runtastic Results together with your friends. It’s not always easy to reach your health and fitness goals on your own — gather a group of your friends, colleagues and/or family together, set up a meeting time and place and go for it! This training has really taken off in our home country of Austria. This is the perfect solution for new parents who want to get in a great workout while spending quality time with their baby. 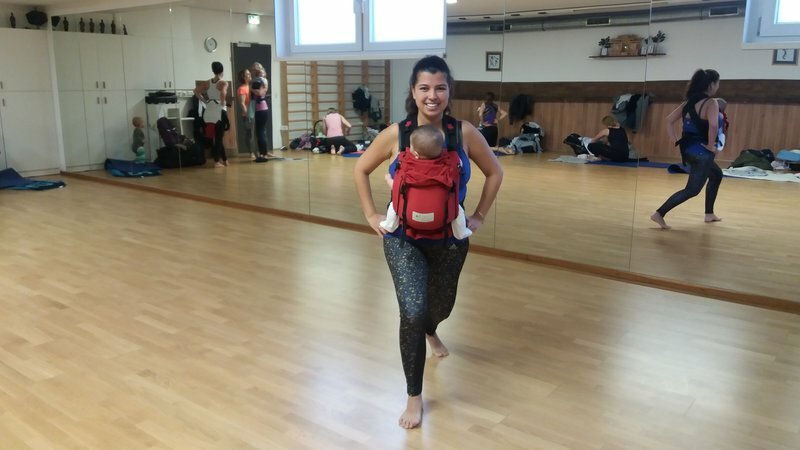 Simply strap your baby on and get moving! Kangatraining has expanded to over 30 countries, and our Runtastic Spanish Marketing Manager is spending quality time with her baby during Kangatraining. By now we are all aware that a healthy diet is a critical component to reaching your health and fitness goals. However, we’ve also learned that too much healthy food can also hinder your goals (i.e. when you look down and realize you’ve devoured the whole bag of nuts!). Food tracking is the eye-opening tool that has the ability to make us all portion-size pros! Start tracking your food with Runtastic Balance today and get insights into how you can improve your diet and reach your ideal weight. We’ve seen VR for gaming. But what about working out? Here at Runtastic, we were first movers in the VR space with the 7-minute VR workout we created in 2014! 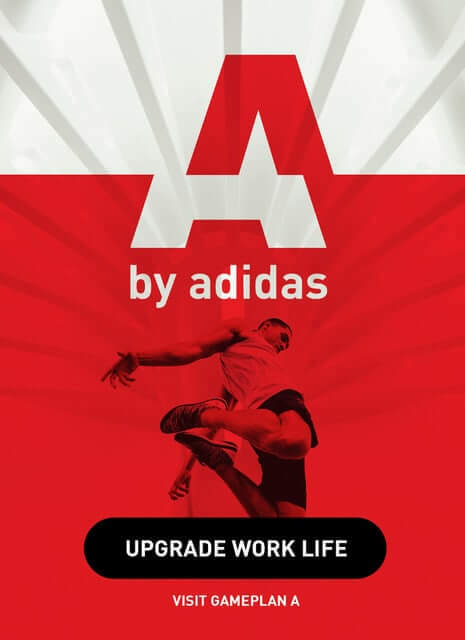 This technology is still growing, and we’re sure that there will be tons of creative ways to work out in your very own fantasy land in the future. Let’s see what 2018 brings! We’ve been getting a lot of questions and comments on social media and YouTube about injuries and recovery methods. In fact, this after running stretches video and foam roller basics video on the Runtastic Fitness Channel continues to get tons of views and comments every single day from people who have found incredible relief through taking the time to recover — who would’ve thought?! 😉 We know that as people continue to push their limits and set more ambitious goals, they’re going to become aware of the importance of recovery! So, which 2018 fitness trends are you most excited about trying? Do you think there’s something that we have missed on our list? We would love to hear about it in the comments below!